Now that the days are getting longer, there is time to go exploring after teaching chess at elementary schools in the afternoon, and that’s what I’ve been doing. 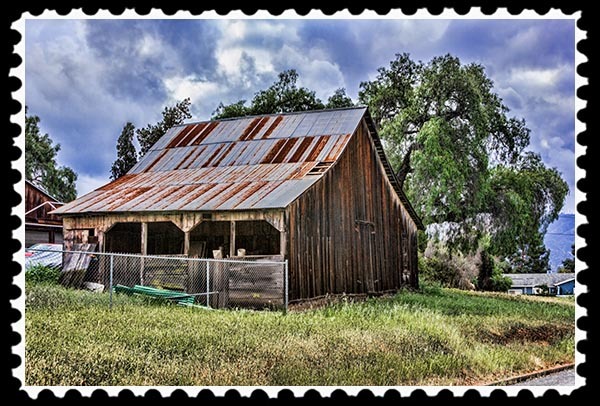 Usually, in order to see a real barn here in San Diego, one has to travel far out into the boondocks. This barn, however, was in a semi-rural neighborhood of large homes. This entry was posted in Manmade, Out & About, Photos, Picture of the Moment and tagged barn san diego on February 26, 2015 by Russel Ray Photos.